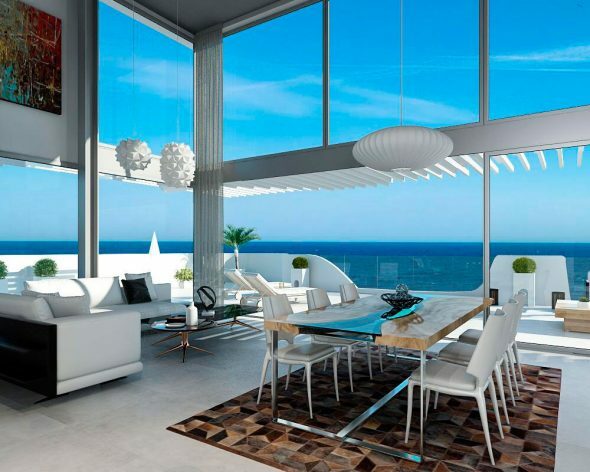 If your dream is to live by the sea, in a Mediterranean environment and with fantastic views, do not stay without it. 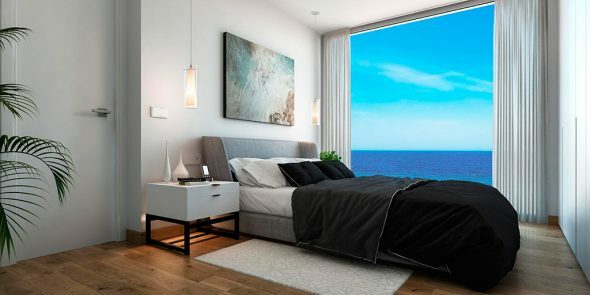 The waves is your new urban complex where you can find perfect three and four bedroom homes. 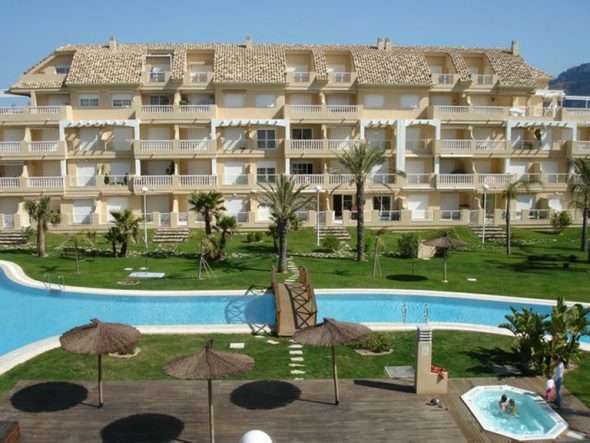 Fall in love with Dénia and its beaches thanks to this residential, located just 2km from the city center. 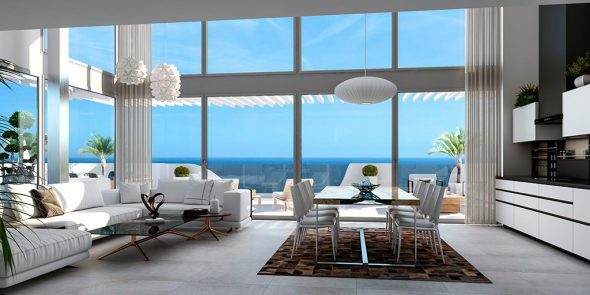 Very close to places of entertainment, restaurants and services, in Las Olas you can enjoy all year round. 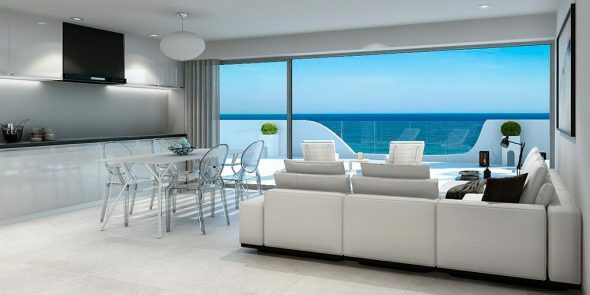 In Las Olas we find three magnificent penthouses with excellent views of the sea. 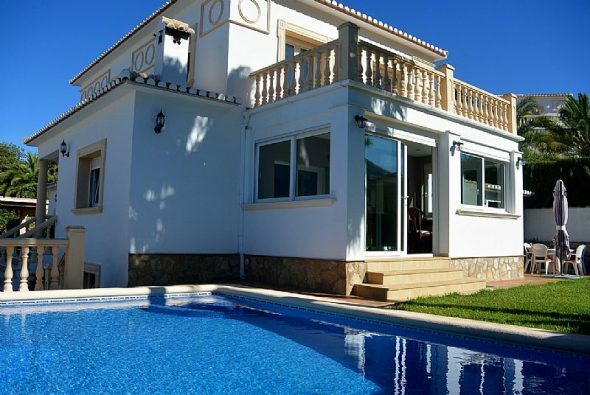 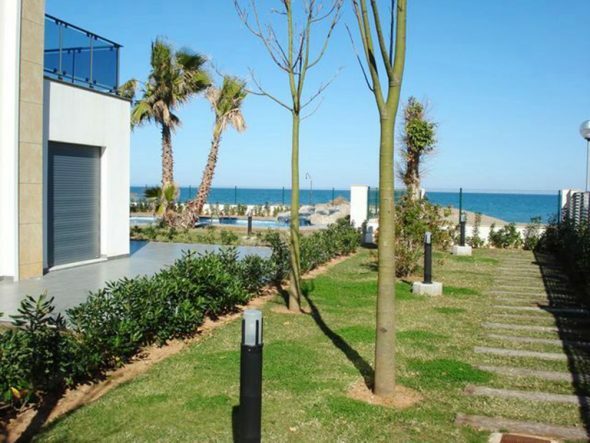 Inside, the buildings have terrace 42m2, bright and spacious spaces and as extras, parking space and a wonderful pool right in front of the sea. 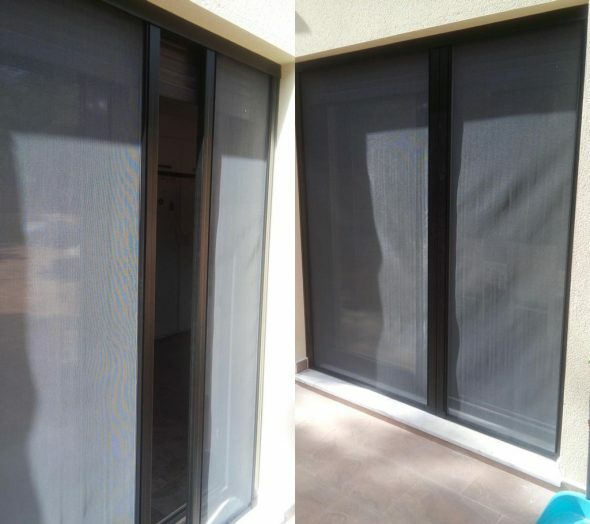 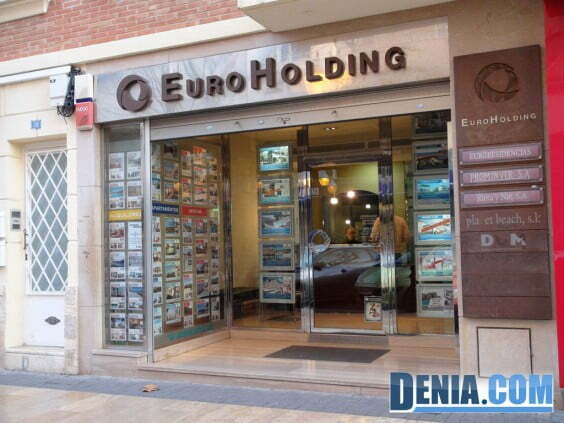 If you want more information about this new construction, do not hesitate and contact Euroholding, on the phones: 96 578 08 54 - 96 578 31 16. 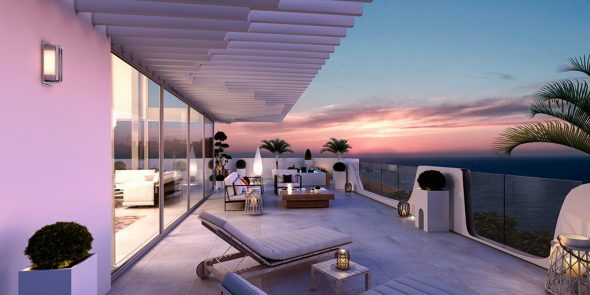 Comments on "Fall in love with Las Olas, your new residential next to the sea"